Influenza is responsible for thousands of deaths every year, killing around 36,000 people a year in the United States alone, according to estimates by the Center for Disease Control. Though healthcare today can effectively treat many of the historically lethal associated conditions which come with the flu, there is still a substantial risk of harm to individuals or to society from a serious influenza pandemic. Due to these dangers, scientists are continuing to work on improvements to flu vaccines. 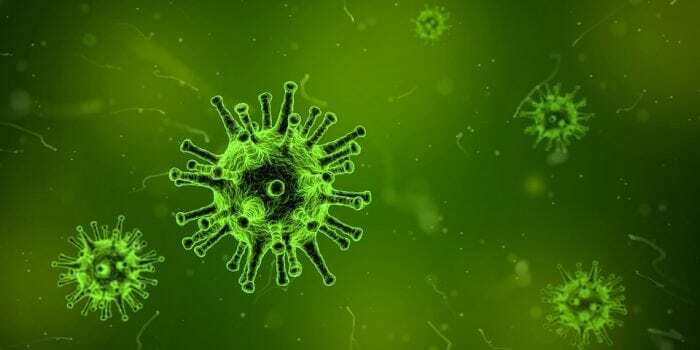 In an exciting recent development, researchers have made progress towards creating a “universal” flu vaccine that can potentially protect people against all or most seasonal and/or possibly pandemic influenza strains. One of the problems with traditional vaccines is that the vaccines must be constantly updated, due to the fact that the viruses are constantly evolving. 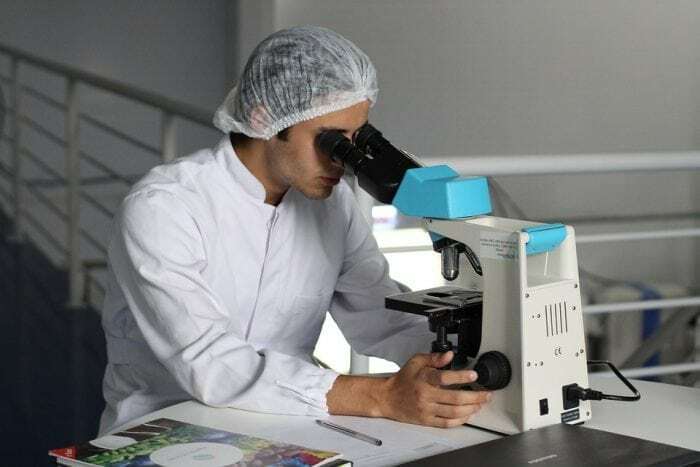 However, a study that was recently published in the journal Scientific Reports may have found a way to develop much more long-lasting vaccines, possibly even ones that grant lifelong immunity to various influenza strains. A research team from the Nebraska Center for Virology was responsible for the study. 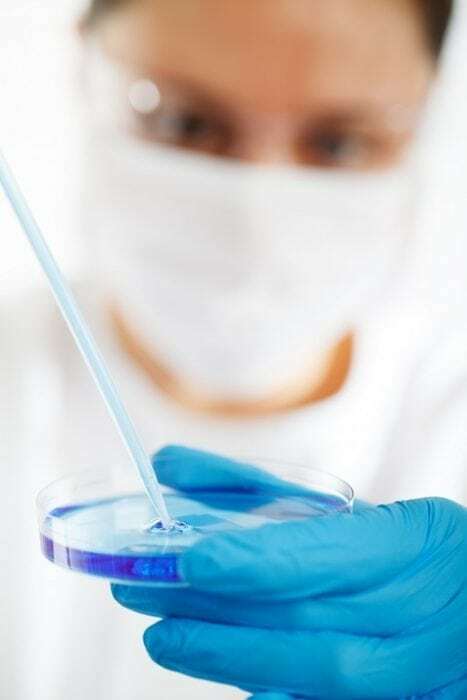 The researchers used a unique approach to provide more broadly applicable protection from influenza. The vaccine produced in the study combined genes from four major strains of influenza, creating a vaccine that targets a wide variety of strains. The genes that were selected for targeting by the team have one thing in common, they all come from a base set of genes that belonged to the progenitor or originator of current flu strains. To put that another way, modern strains of influenza evolved from more primitive influenza strains, but they still maintain an important set of genes they inherited from the last ancestor they had in common. This was done by running an analysis of the genetic history of the H1N1, H3N1, H3N2 and H5N1 flu strains and identifying the genes they had in common. The researchers then synthesized the vaccine and injected into mice. The mice that were protected by the vaccine managed to survive exposure to, what should have been lethal, doses of seven out of nine vastly different influenza strains. The mice that were inoculated with stronger doses of the vaccine didn’t even display the symptoms associated with the virus. The mice who received conventional flu shots all became sick or died when exposed to the same virus. 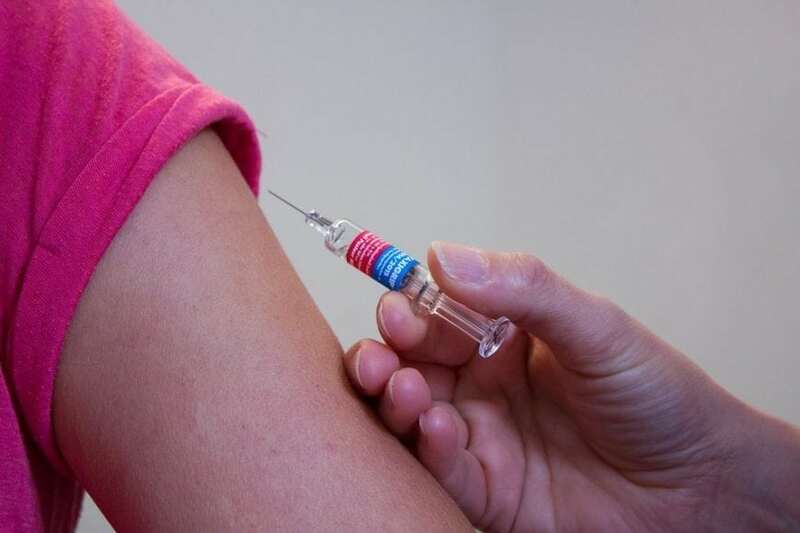 Assistant Professor at the School of Biological Sciences at University of Nebraska-Lincoln and lead researcher on the study, Eric Weaver, says he is excited about what he sees as a possible path towards having a universal shot for human flu. According to Weaver, their study is the first one to investigate whether or not a universal shot could be created by combining genes common at the ancestral level in flu strains found in the world today. “The ultimate goal is to be able to vaccinate once and provide lifelong protection,” Weaver says. The CDC estimates that around 40 million people in the US contracted the flu during the 2015 to 2016 flu season, with some 970,000 cases of severe enough to require hospitalization. The agency also estimates that around 1.5 million illnesses and approximately 67,000 hospitalizations were prevented by vaccines. In other words, modern vaccine programs can reduce the severity of influenza outbreaks by around 4.8% and the number of hospitalizations by around 7%. Clearly, improving the effectiveness of vaccines is necessary. Improving the effectiveness of vaccines has been difficult in the past because animals, birds, and people can all be carriers of the virus but be asymptomatic. Their lack of symptoms makes it impossible to observe all cases of the flu, and more difficult to develop vaccines that are effective for long periods of time. Current influenza vaccines use a weakened version of the virus to prompt the immune system to become immune to attacks by that virus. This approach brings a few challenges with it, including predicting the strains of the flu that will become predominant in the future, safely producing and delivering vaccination supplies, and difficulty in getting the elderly to receive vaccines though they are frequently amongst the groups most vulnerable to infection from influenza. Current vaccines can reduce the odds of getting the flu by approximately 60% when they are correctly matched to the strain that is currently circulating the globe, and they are less effective when they are mismatched with the current flu strain. These problems underscore the need for a universal vaccine project, and Weaver and his colleagues hope they can take their research farther, creating a foundation for universal immunity against influenza. Weaver notes that the best flu vaccine would be inexpensive, yet it would provide long-lasting immunity against all variants of a virus, with only a few immunizations. Weaver thinks this is what the scientific community should be striving for, and some experts believe it might be between 2020 to 2025 that such a vaccine is available. Weaver’s team is not the only team of researchers to make recent advances towards a universal flu vaccine. A research team from the University of Rochester Medical Center have used a different tactic to pursue a vaccine that could potentially have universal usage. The Rochester team’s method involved targeting the base of a protein that makes up viruses, and which is fairly constant in any given viral strain. The hemagglutinin protein covers the outside of the virus, and it looks similar to a flower; with a “stalk” and a “head”. Contemporary vaccines focus on the head of the virus, which is the part that is able to constantly change to bypass our immune systems. The stalk is thought to stay fairly consistent by contrast, which means that targeting the stalk of a virus seems like a smart choice that could provide much more varied protection against different strains of viruses. Recent research seems to indicate that the stalk of a virus actually can change in response to threats by the body’s immune system, though nowhere near as frequently or easily as the head can change. The research team analyzed the genes in human strains of H1N1 flu dating back to 1918 and found that while there were variations in both the head and stalk, the variations were consistently highest in the head region. Professor of Microbiology and Immunology at University of Rochester Medical Center and the lead author of the study, David Topham, says that their research showed that it is much more difficult to create mutations in the stalk, though it’s not impossible. “A universal flu vaccine based on the stalk would be more broadly protective than the ones we use now, but this information should be taken into account as we move forward with research and development,” Topham said. As the world becomes more connected than ever, diseases can spread more rapidly than ever before, and likewise, work like the research done by the Nebraska and Rochester teams becomes increasingly important to the health of society.